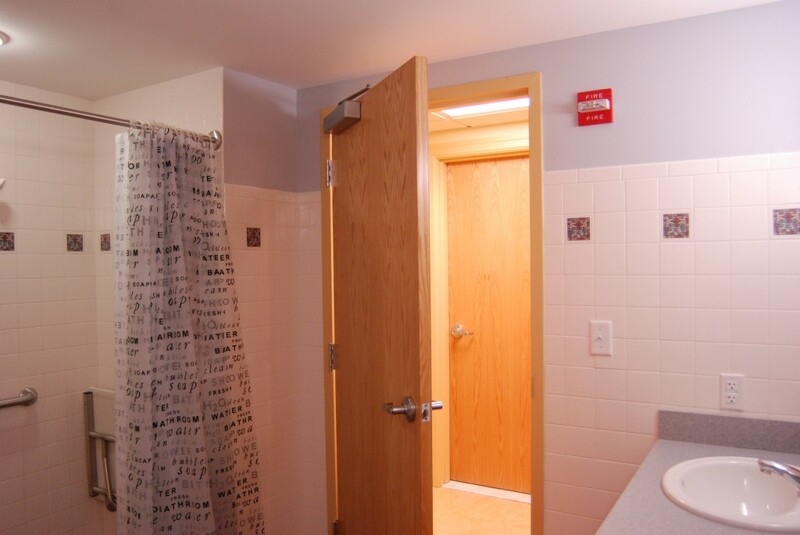 Institutional Housing In Boston | Stirling Brown Architects, Inc. 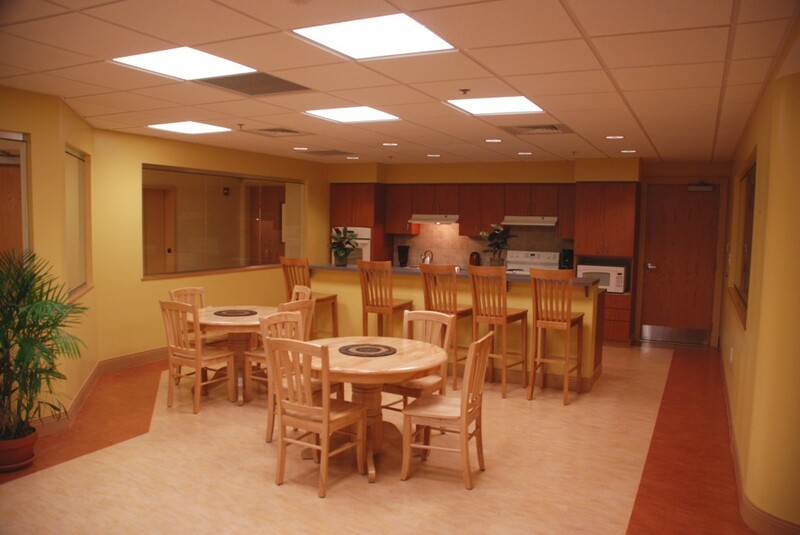 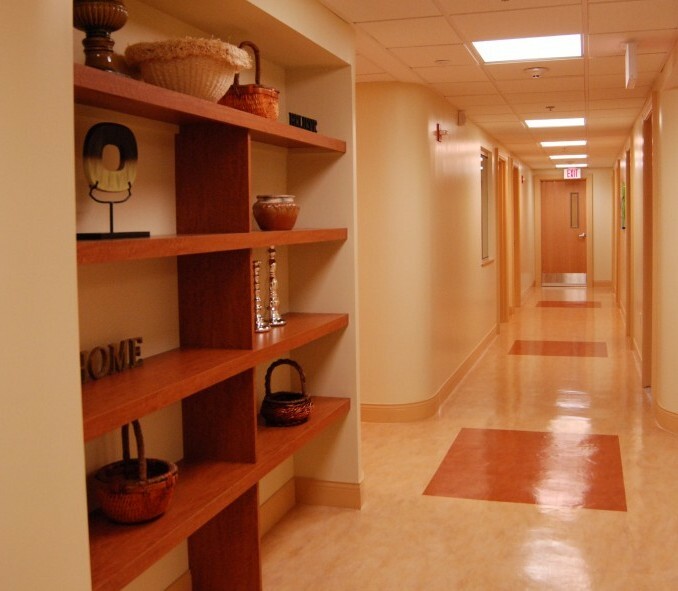 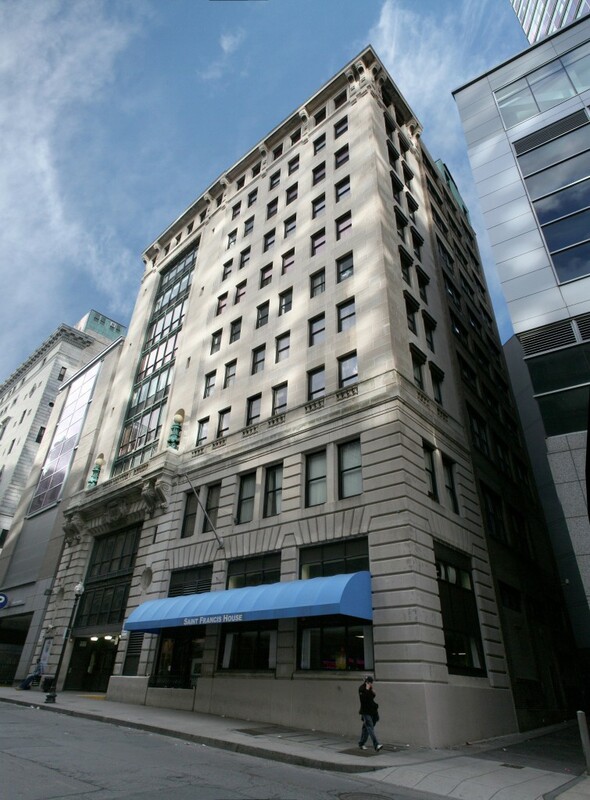 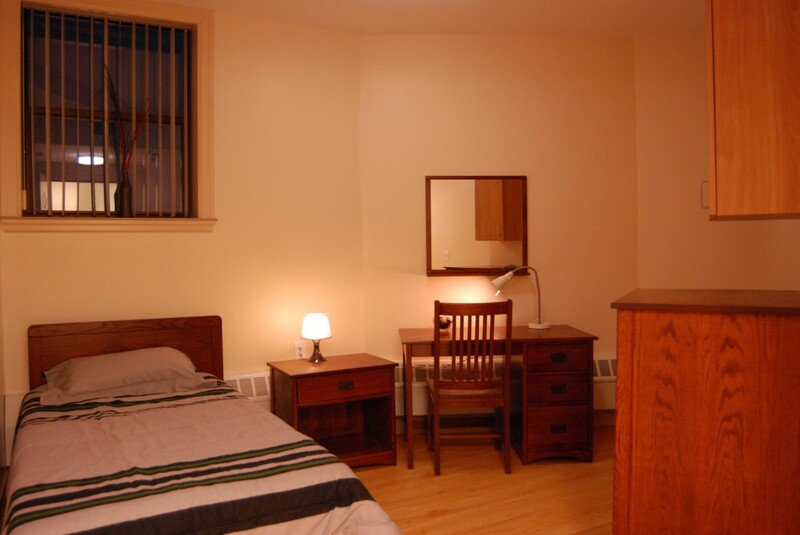 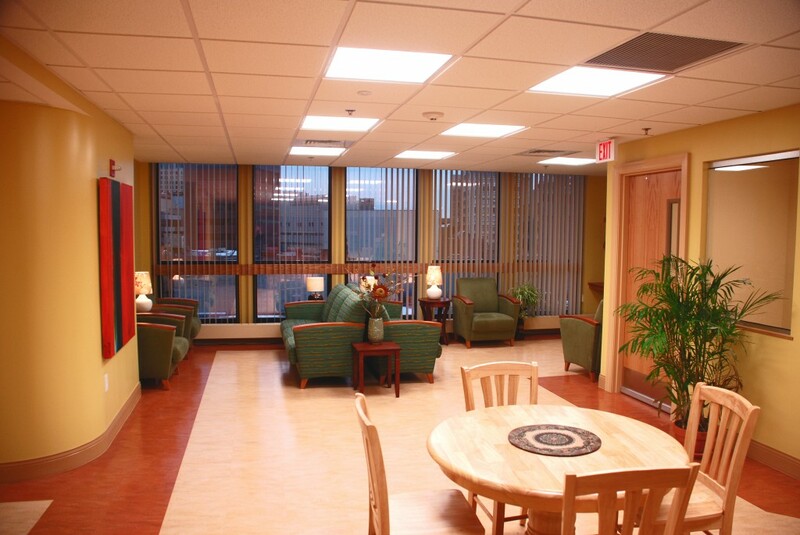 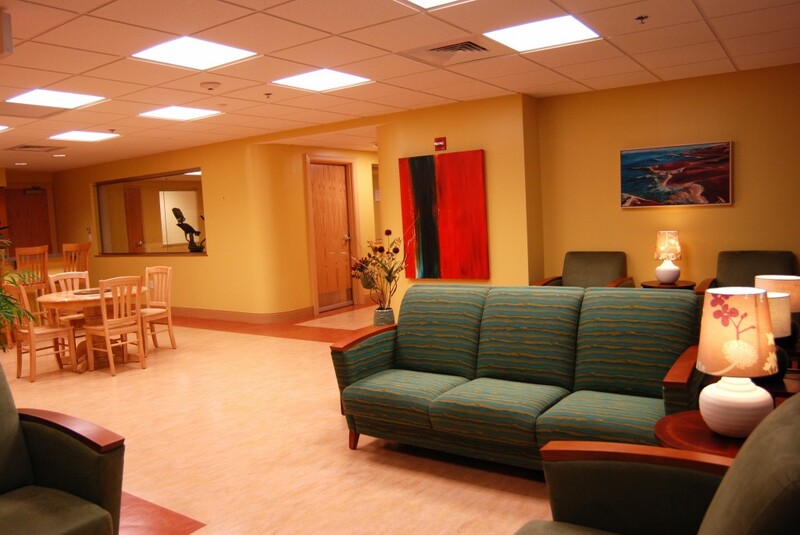 This institutional housing facility provides food, shelter and programs for Boston’s homeless community. 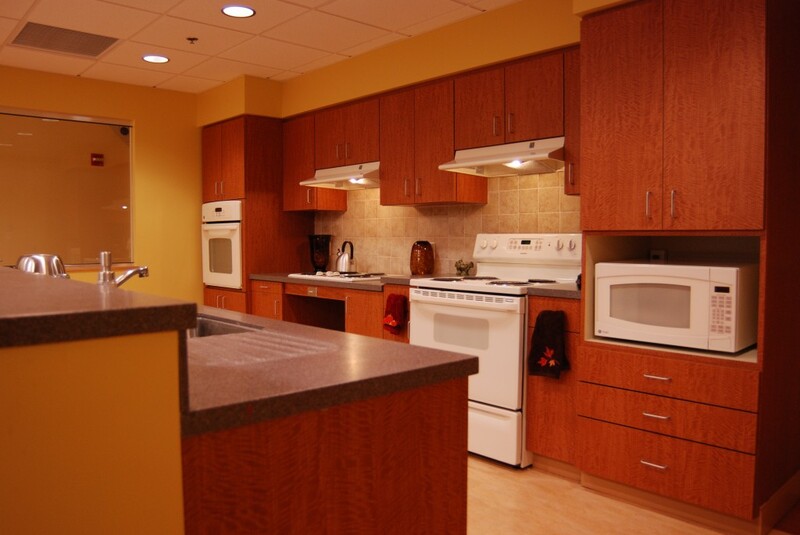 Stirling/Brown assisted in renovating the 56 units of permanent housing, as well as updating the existing kitchens and support facilities.